Royal Mail faces an angry consumer backlash this weekend over more than 2m parcels and letters lost or delayed in the Christmas post. 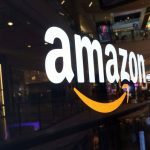 Customers across the country are in danger of being left without their presents as postal workers are overwhelmed by the GBP 10 billion boom in online shopping. 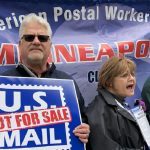 The backlog has allegedly been compounded by postal workers deliberately failing to deliver presents to save time on their rounds. About 1.2m letters and parcels are already estimated to have been lost in the Christmas post. Hundreds of thousands of other items are delayed or awaiting collection at depots where queues of up to two hours have formed. Postwatch, the independent watchdog, last week wrote to Adam Crozier, chief executive of Royal Mail, to demand that the recorded mail service be improved or scrapped, because so many customers who had paid extra for recorded mail complained that postal workers were routinely failing to get a signature on delivery. The chaos managed to disrupt the last weekend before Christmas for thousands as they were forced to queue up to collect undelivered packages. 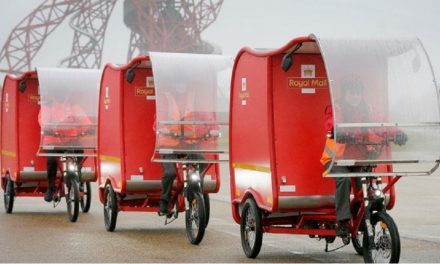 Royal Mail will handle about 120m parcels this Christmas, more than a 20 pct increase on last year. 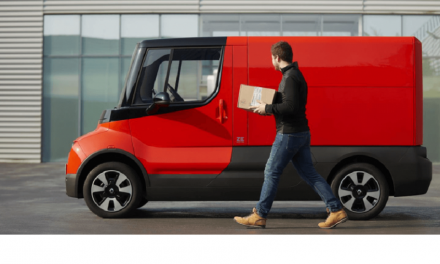 It says the vast majority will be delivered, but admits that it is recorded as a successful delivery even if a “you were out” card is dropped through the door. 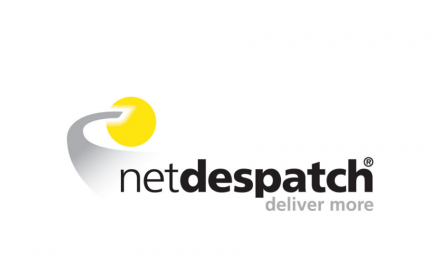 Postwatch said Royal Mail’s most recently available figures indicated that it lost about 1m items of mail a month. Royal Mail said it was no longer publishing figures on the amount of mail it lost because the information was commercially confidential. A spokesman said most postal depots were not experiencing problems, but any complaints would be treated seriously. Postal workers were always instructed to knock when trying to deliver a parcel. 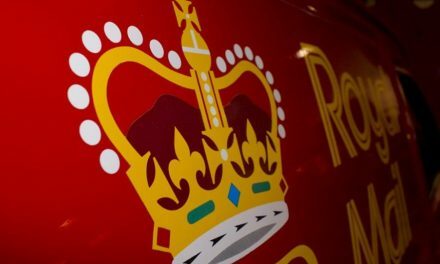 Royal Mail said it will deliver more than 2 billion items of mail this Christmas and the lost or delayed items are only a very small proportion. 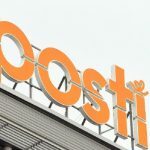 It added that there have been significant improvements in meeting delivery targets and the number of complaints about the post has fallen significantly.